"Remotejazz" has a new project in the works for 2016. We are currently in the studio working on a new album which we hope to release by the end of the year. 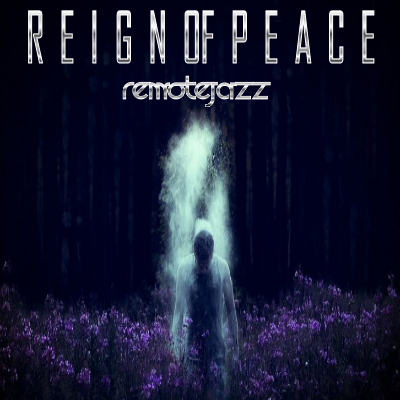 "Reign of Peace", will be a combination of atmospheric sounds, Chill and Smooth Jazz. Stay tuned for sample bites.